I'm the Wizard of Fun at my family's golf course. What can I say? They let me make up my title! 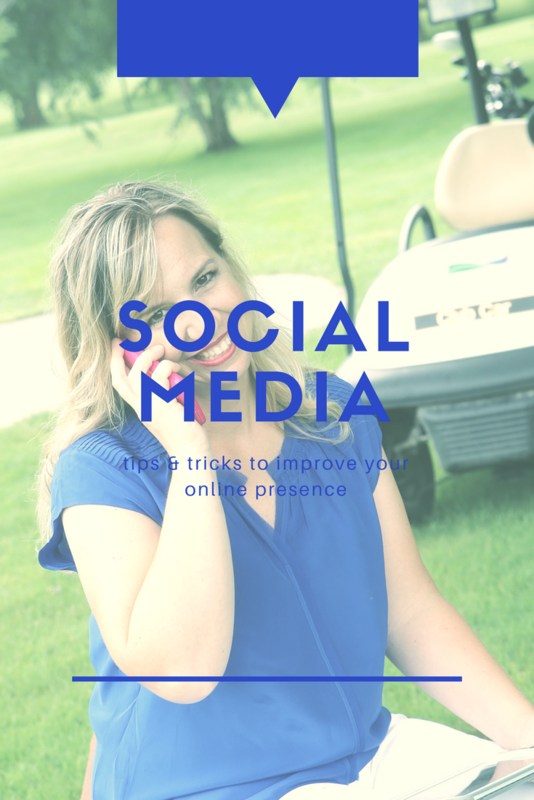 Welcome to my online space where I teach my fellow golf course owners and operators how to use online strategies to market your local golf course. 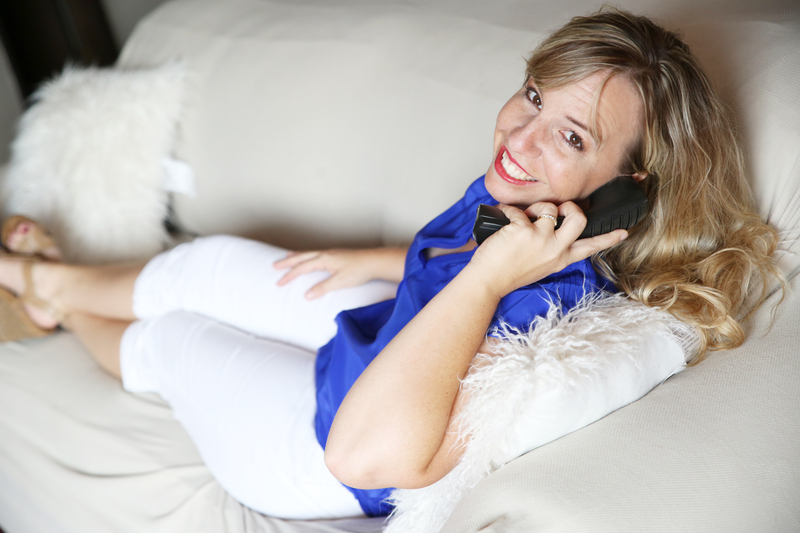 I'm going to walk you through the simple steps I've taken to help grow my family's business. 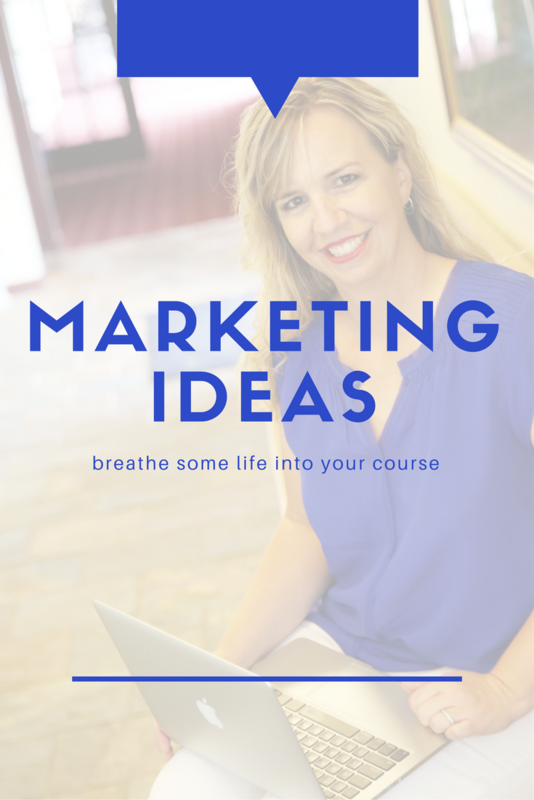 Let me help you grow your email list, tackle social media advertising, and fill your tee sheet. Where Does Your Golf Course Need the Most Help? ​"Allison George is the golf operators 'unimpeachable, open-handed, cheerleader​.' 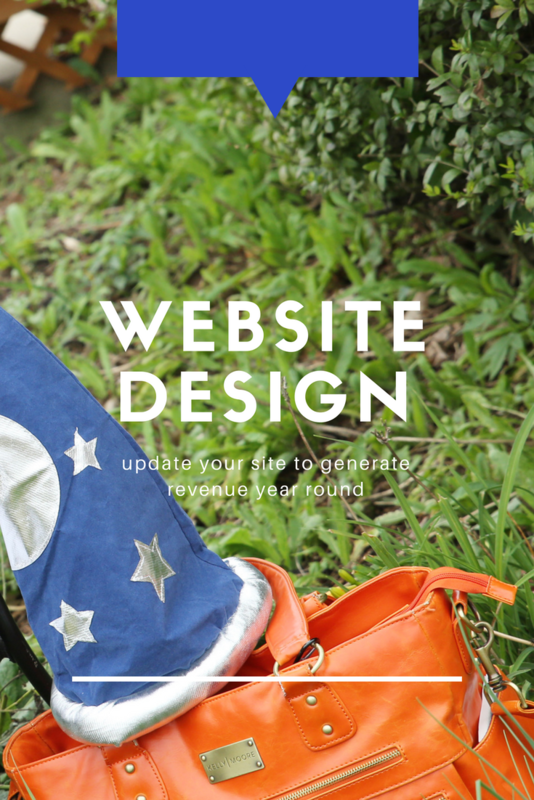 You will love her infectious love of golf and desire to share her profitable ideas and success with everyone. So grab her tested knowledge, have fun, and get ready to roll!" 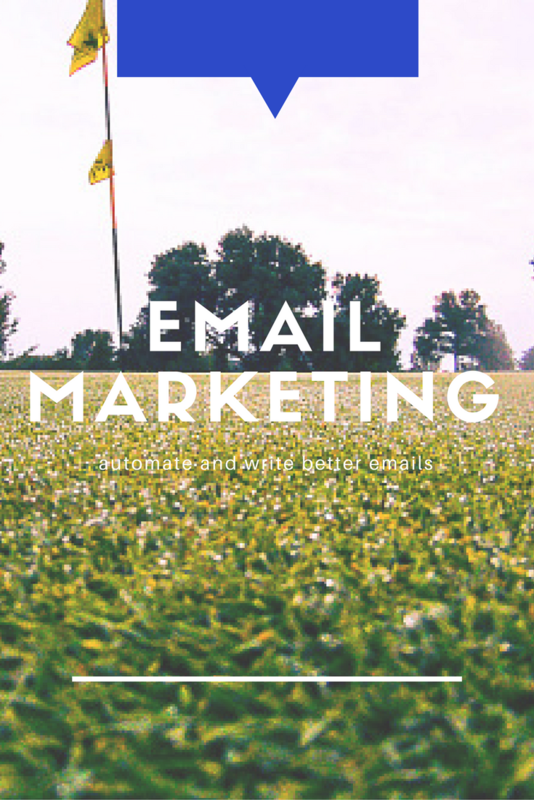 "I can't wait for golf course owners to learn how to automate their marketing at their golf course!" Let me just take a minute to say, this picture is no where near a representation of my day to day life. Well, I do spend a lot of time on the phone, but there's where it ends. I've been working at my family's golf course since I was two. There are very few jobs that I haven't tackled over the years. Although my degree is in teaching, I have developed a knack for marketing in the golf world which has proven to be valuable in my family's business. Here's where I share what I have learned with you, so enjoy!